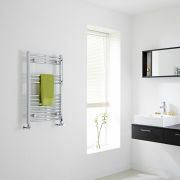 Combining stylish looks with functionality, the Milano Ribble 700mm x 400mm electric heated towel rail is sure to enhance any modern bathroom, en-suite or cloakroom suite. 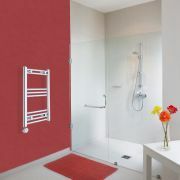 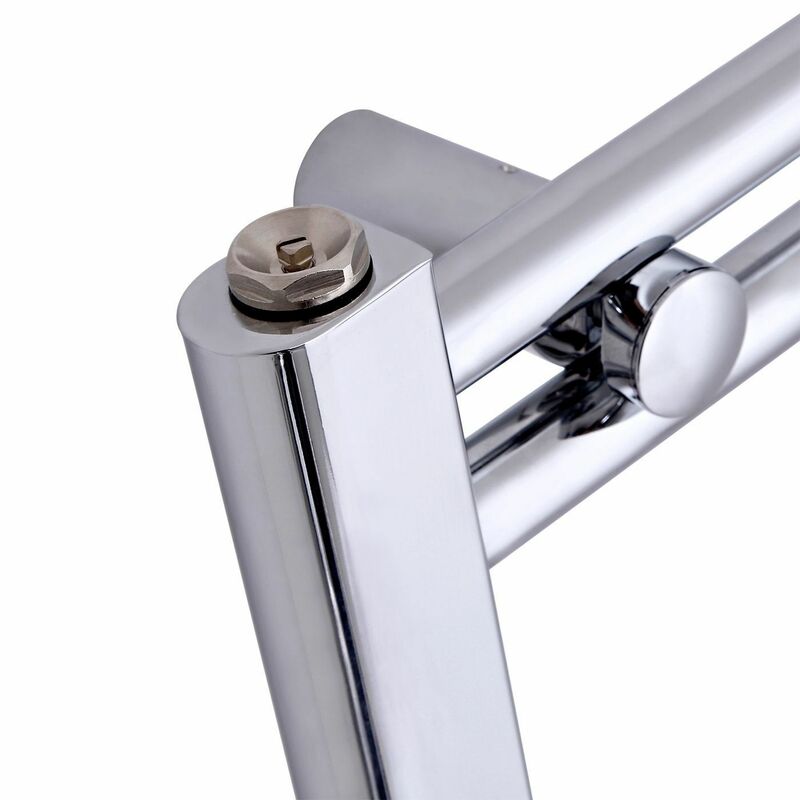 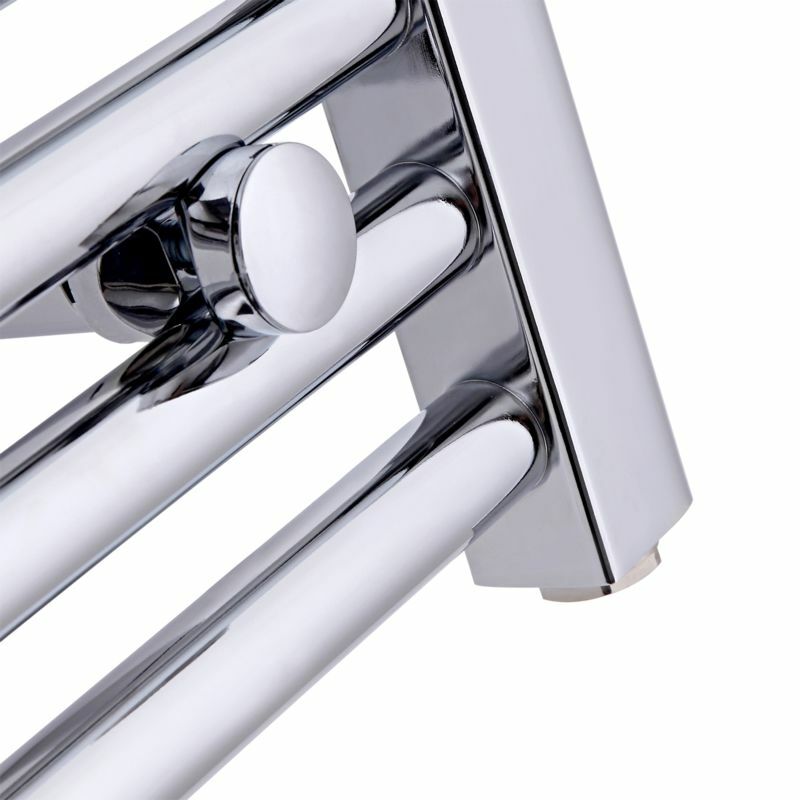 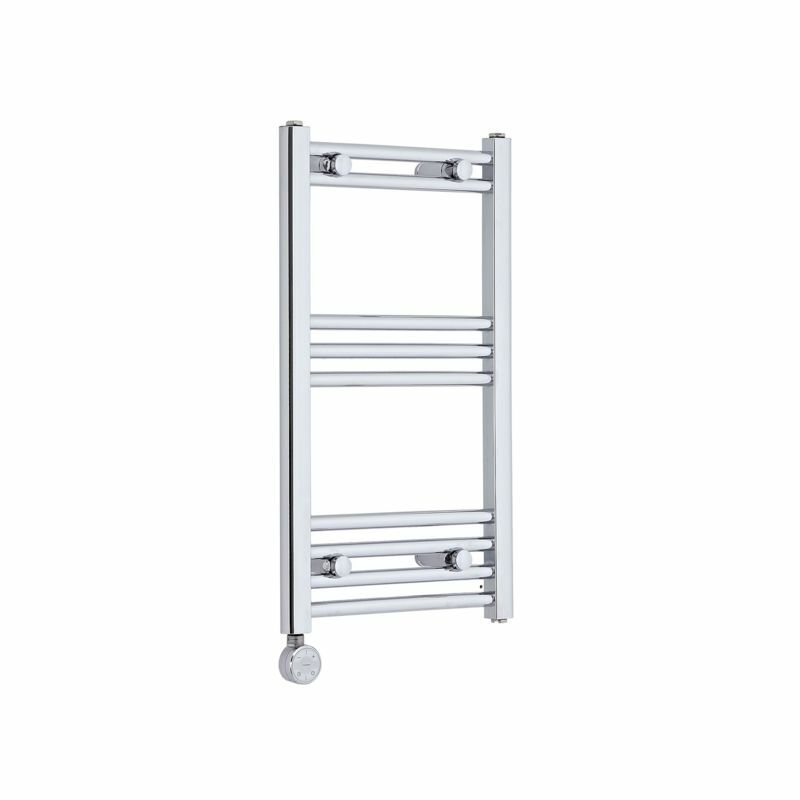 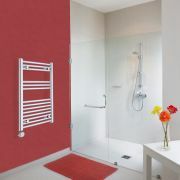 Ideal for a smaller space, this electric towel rail features a durable chrome finish and premium-quality steel construction. 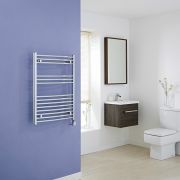 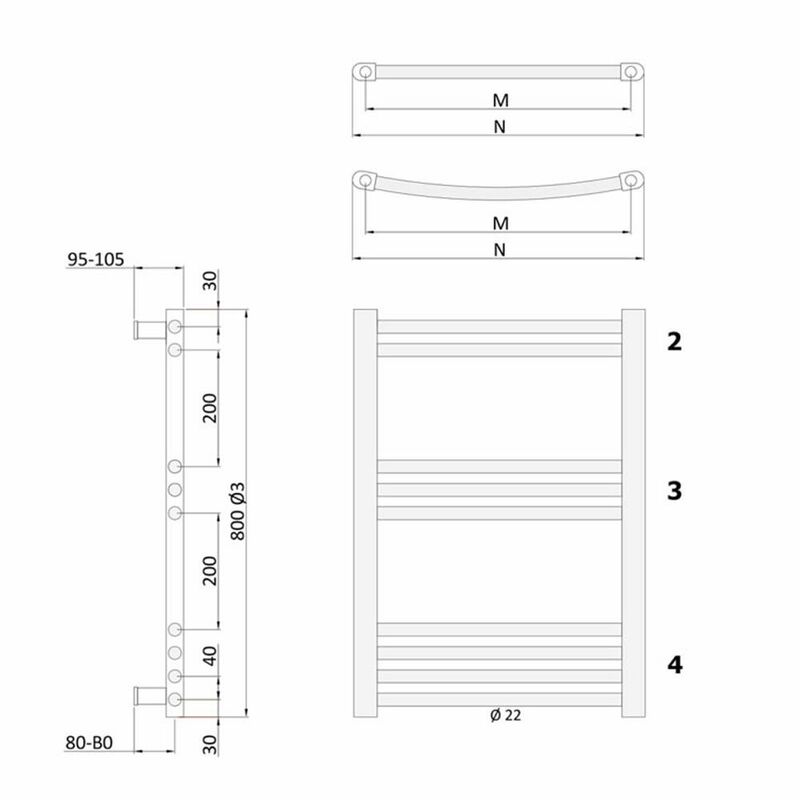 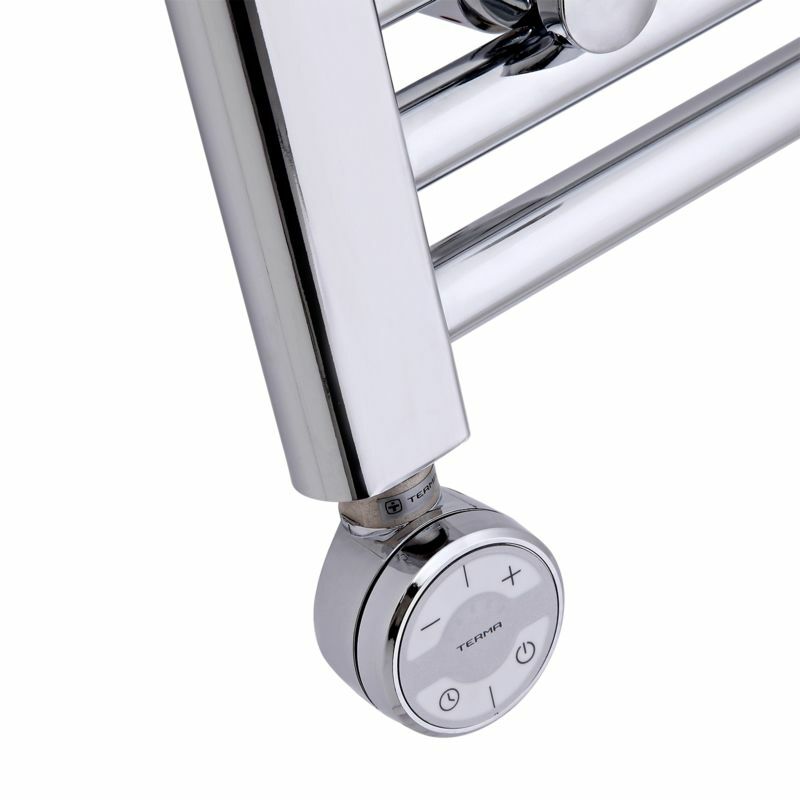 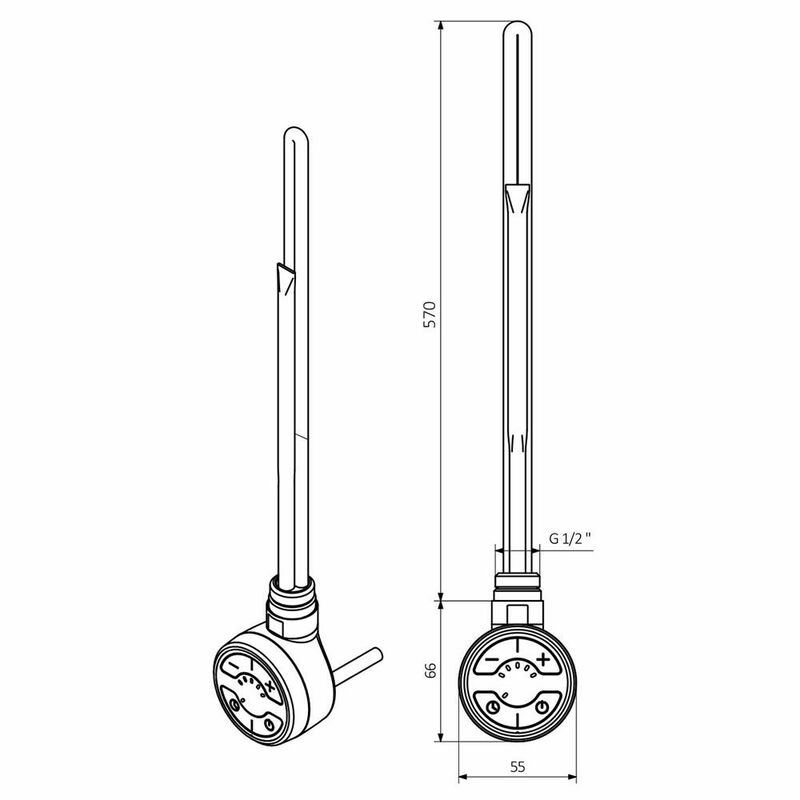 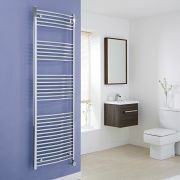 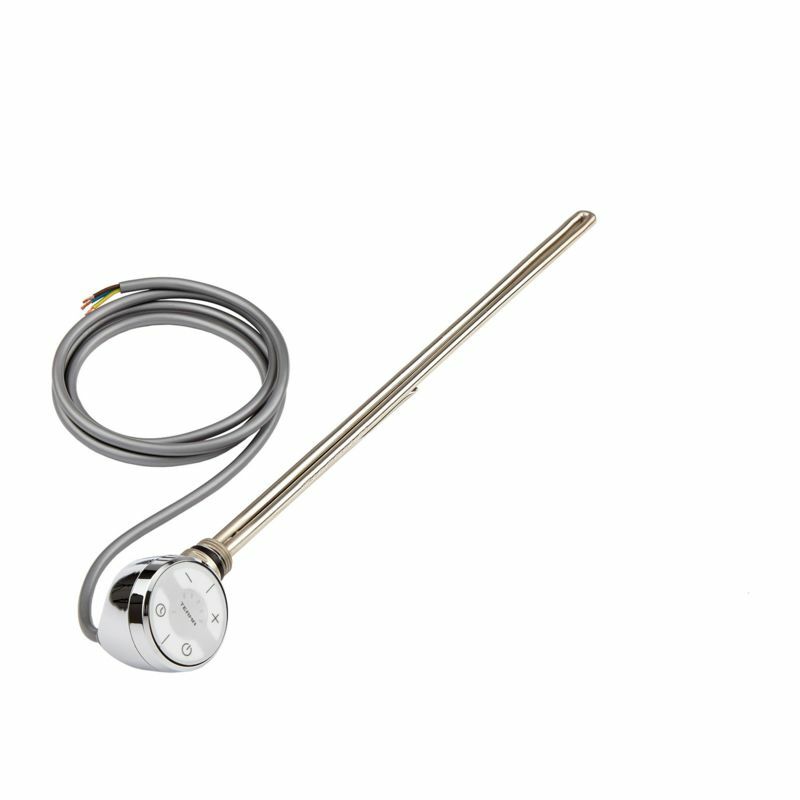 Supplied with a 400W thermostatic heating element, the Ribble electric heated towel rail keeps your towels warm and heats your bathroom at the same time.